The oldest instrument in the world meets modern digital technology! 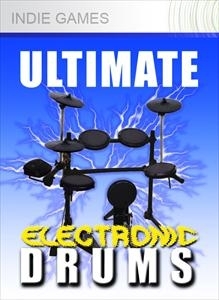 Ultimate Drums is the premium electronic drumkit and drum groove sequencer. Unleash your creativity!